Our plumbers in La Jolla are trained to provide the best plumbing services throughout their neighborhoods and throughout San Diego County. 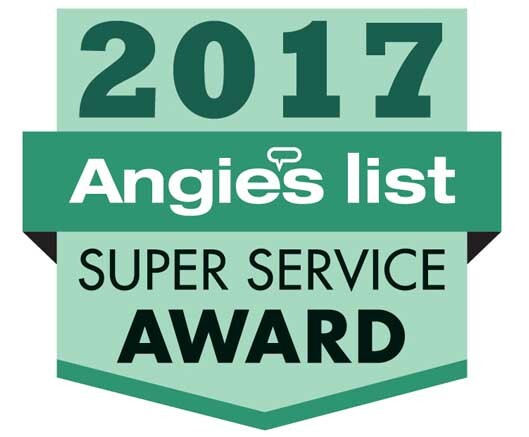 Our professional plumbers in La Jolla have been serving the area for over 20 years and have been awarded the Angie’s List Super Service Award every year sine 2005. We offer both residential and commercial plumbing and can respond to any plumbing emergency. If you have a busted pipe, water leak or some other type of plumbing emergency in La Jolla, shut off your water and call us now at 858-536-4161. Water damage is very serious business and the faster the response the less damage you are likely to have. Black Mountain Plumbing is available every day of the year at night and on weekends and holidays. Day or night, you can ensure that we will repair your problems so that you get a much better night’s sleep without concerns. 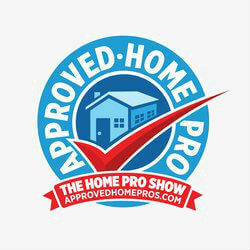 We are professional and licensed plumbing contractors who know all aspects of plumbing. We are focused on providing premium customer care and high quality services. Our objective is 100 % client satisfaction which all of our customers receive. Our plumbers in La Jolla are skilled in commercial plumbing services. We do anything from commercial office build-outs to tenant plumbing repair services. Black Mountain Plumbing Inc has the knowledge and equipment required to tackle your commercial plumbing problem, while minimizing interruption to your workplace. We are widely trusted and accepted as a reliable La Jolla plumbing company, and this is reflected constantly in the hundreds of positive reviews we have received. With Black Mountain Plumbing Inc you can expect only the highest standard of service. When you need commercial plumbing in La Jolla,call Black Mountain Plumbing Inc, you will be glad you did. Black Mountain Plumbing, Inc. provides residential plumbing services and plumbing repairs in La Jolla and the surrounding area. Our licensed, residential plumbing professionals can help you with all of your plumbing repairs, plumbing installations and plumbing maintenance needs. We are licensed by the State of California and have served the area for over 20 years. Is your water heater getting old and not performing like it once did? Black Mountain Plumbing has skilled plumbers who can provide La Jolla water heater repairs, water heater installation and water heater replacement. We also repair, install and service tankless water heaters. Water heaters in La Jolla tend to have shorter life spans than normal due to how hard the water is in our area. Most water heaters need to be replaced every 7 to 8 years. The best way to prolong a water heaters lifespan is through annual inspections and water heater flushing to clean out sediment build up from hard water. Black Mountain Plumbing has years of experience unclogging and cleaning drains for La Jolla area homeowners. No matter the reason for the blockage, we have the tools, experience and training needed to get the job done right. Trustworthy Plumbers– Our professional plumbers in La Jolla are all background checked and properly trained. Pipes of any kind that have not been maintained develop problems. Older pipes have the tendency to freeze, corrode and leak. That’s due to the lack of maintenance given to them for many years; where a strong, more recent plumbing system will not have these issues. If you have pipes that need to be replaced we can help. Our plumbers in La Jolla are experienced in removing old pipes in the home will produce an efficient plumbing system that is free of damage such as leaks and corrosion. A bad gas line is nothing more than a ticking time bomb. It requires great caution. Call Black Mountain Plumbing for our specialized service and feel a lot more secure about your underground gas line. We’ll change and shut the gas off from getting into the home and causing it to become hazardous.